The Xiaomi Mi Band 3 Explorer Edition has been previewed in several teaser images that show off its transparent smartwatch band. This might also be a clue that the wearable device is launching soon. On Sunday, GizmoChina reported that look of the Xiaomi Mi Band 3 Explorer Edition has been revealed, thanks to the photos shared by Mijia’s official Weibo account. Mijia is a company owned by Xiaomi, which indicates that these images are definitely official previews of the smartwatch. In its previous smartwatch releases, Xiaomi tended to come up with bands that had striking and vibrant colors. However, that same strategy cannot be applied to the Xiaomi Mi Band 3 Explorer Edition since it is a lineup of devices with “see-through” designs just like the Mi 8 Explorer Edition. While several photos were released on Weibo for the Xiaomi Mi Band 3 Explorer Edition, they all show the same color and design of bands. The entire wearable device is composed of the main component that houses the display and sensors. It is then attached to the transparent band that is also believed to be removable. However, GizmoChina also reported that the Xiaomi Mi Band 3 Explorer Edition can be attached to other wristbands if the owner prefers the usual colorful design. The same report also suggested that other manufacturers are likely going to launch colorful wristbands while retaining a translucent design. 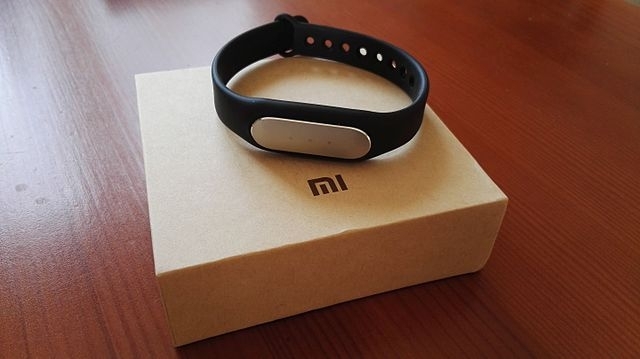 In terms of technical specifications, the Xiaomi Mi Band 3 Explorer Edition is expected to sport the same features found on the regular Mi Band 3. However, since it is a special release, there is always a chance that Xiaomi will apply some slight upgrades other than transparent bands. It has already been announced that the Xiaomi Mi Band 3 will sport a 0.78-inch OLED display and has acquired IP67 water- and dust-resistance certification. It sports a much bigger battery capacity of 110mAh compared to Mi Band 2’s 70mAh.